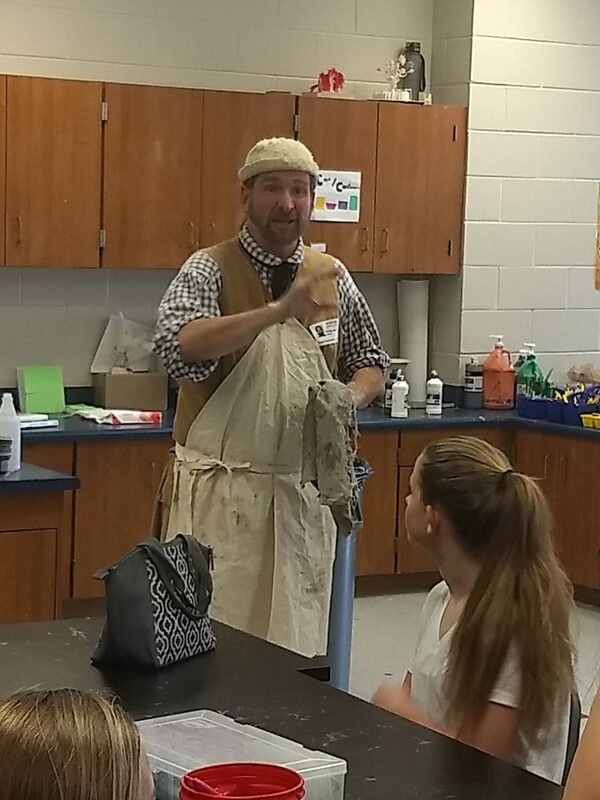 DAVE THE POTTER VISITS DI SCHOOL! Have you ever heard of Dave the Potter? There is considerable mystery surrounding this Edgefield artist, but thanks to the former slave’s unique ability to read and write, we’ve been left with an amazing autobiography, scrawled on the shoulders and sides of his remaining jugs and vessels.